What too many people still fail to realize after all this time is that calling the Junk School Purveyors “deluded” is giving them the benefit of the doubt that they don’t deserve. It’s just as if you called the issuers of Junk Bonds “deluded” about the value of their paper. They know exactly what they are doing. They merely seek to to delude others about their intentions. I dream and hope that all retired teachers will unite to charge “very expensive” fee to all tycoons’ + their serfs’ children in order to cover or supplement to the cost for all average students who diligently learn without the parental affordability. 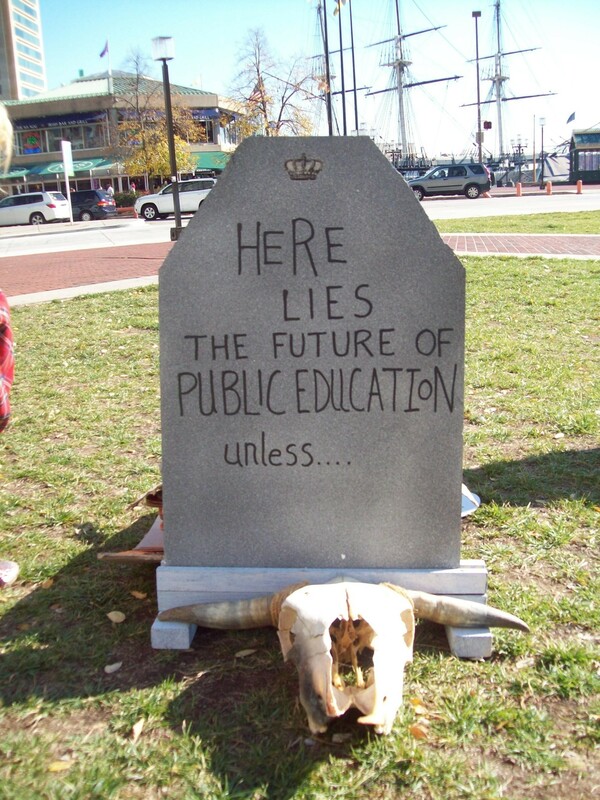 Sorry, I mean to open Charter school named “Public Teaching for True Learners.” If 22 year old can be successfully accepted by the Board of education, then why cannot all retired teachers can do it? We are told by industry that there is a crisis in STEM education. What many academics in industry have no idea about is that children increasingly have less and less access to real project-based, hands on science education in school. There is no time. Test scores are the priority. Children in affluent areas attend schools where parents may support science fair as extracurricular activities. What of the children who are not so privileged? Orange County Public Schools, years ago, defunded science fair participation. A few teachers run science fair in their schools as after school clubs, and do so on a volunteer basis. Athletic coaches receive stipends. Our priorities are clear. Thank you Dr. Gordon for putting to pen what has been on my mind for years.